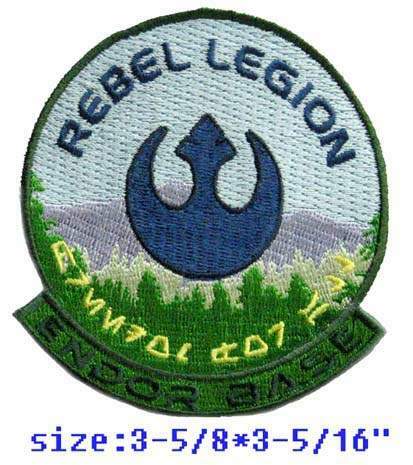 Rebel Legion :: View topic - Endor Base Patch Run - Interest thread open! Posted: Sat Jan 28, 2017 4:58 pm Post subject: Endor Base Patch Run - Interest thread open! Sarah has posted our official interest thread for the Endor Base Patch run. Please only sign up if you are committing to purchase when the run opens. We are trying to get an accurate read on if this will be under or over 100 patches as the price drops at least a dollar per patch if we get it up to 100 patches.